Domagoj Baresic serves as Fellow and Unit Lead in the Shipping Unit at Polar Research and Policy Initiative. Domagoj is a doctoral researcher at University College London, Energy Institute specialising in the international maritime sector, sustainable shipping and climate change with a specific interest in the North Sea, Baltic Sea and Arctic. He has a number of years of experience in analysing Arctic and subarctic upstream and midstream oil and gas assets as well as in analysing energy markets. 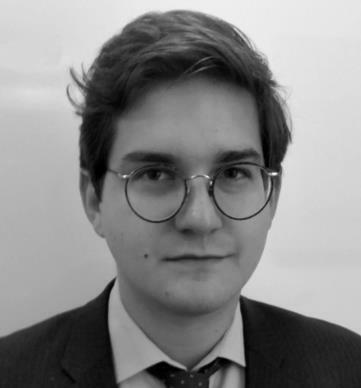 Domagoj has worked as an oil and gas analyst with GlobalData, a London-based consultancy and prior to that he researched energy and climate related issues with Bloomberg. Domagoj’s primary research interests are in energy security developments and geopolitical implications of global energy politics. Domagoj holds a Master’s degree in Environmental Policy and undergraduate degree in Natural Sciences from the University of Cambridge.